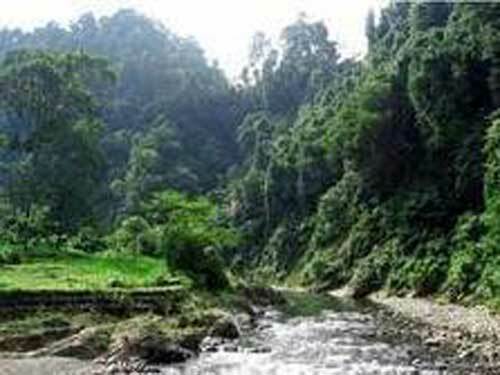 Murhum Great Forest Park is located In Nipa-nipa mountain area, in Kendari, south east Sulawesi. 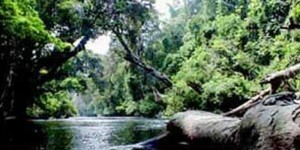 This forest park is included in one of nature conservation areas in south east Sulawesi province. Murhum Great Forest Park situated in an 8,146 hectares land with height around 500 m above sea level. It has flat topography, hills and mountains with tilt condition 20-40%. In 12 June 1995, the Ministry Of Forestry declared Nipa-nipa mount area becomes Murhum Great Forest Park through Ministry Of Forestry decree number 289/KPTS-11/95. Previously, south east Sulawesi governor also declared Nipa-nipa area as Murhum Great Forest Park through decree no 808, dated 6 December 1993. Nipa-nipa then replaced by the name murhum, which was taken from the name of the 1st Buton sultan. Murhum Great Forest Park has various unique things, from diverse animal and plants, to its nature splendor. 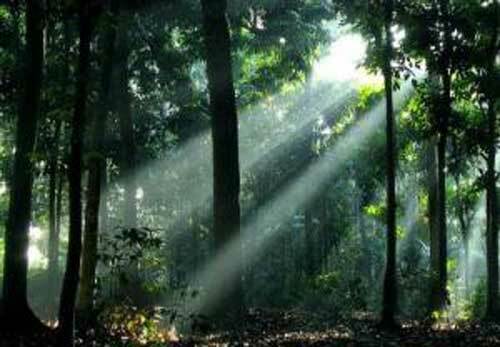 The plants live in Murhum Great Forest Park such as kayu besi, white bolo-bolo, palm leaf mats, eha, palm, and rattan. For the animals, you can find types of butterfly, anoa, civet, sea eagle, and musk. 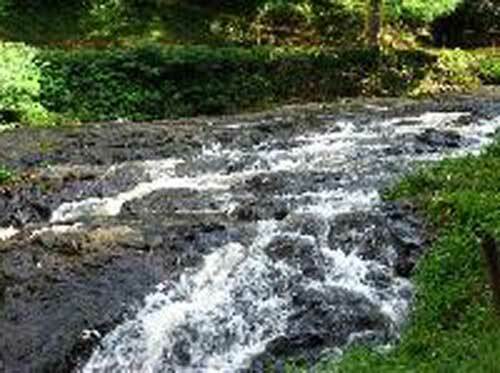 Being inside the forest area, tourist will find a waterfall which can be used to bath. Nearby the waterfall, tourist can see historical fort site which is a remnant from Japan colonization. The combination of animals and plants diversity, historical sites and nature beauty, has made this tour object worth to visit. Murhum Great Forest Park is located in 3 sub districts, which are Mandonga, Kendari, and Soropia. All of them are located in Kendari district, south east Sulawesi. If you’re coming from Walter Monginsidi airport, you have to go to Kemaraya sub district, then heading to Benua, Tipulu, Sodohoa, Jati mount, and Mangga Dua with public / personal transport. From Mangga Dua, to get into Murhum Great Forest Park, you need to walk through path for about 3,5 km, which will take 2 hours. Around Murhum Great Forest Park there are many restaurants and dining place available with various menus you can choose. If you want to stay overnight around the forest park, there are hotels available, from average class inn, to starry hotel, like Swiss-Belhotel Kendari and Zahra Syariah Hotel Kendari.